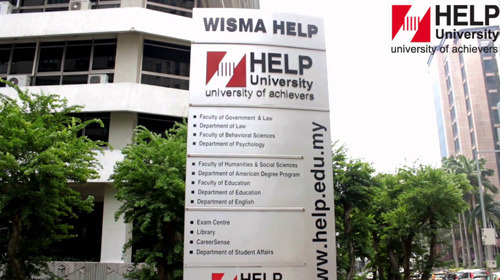 We help the students who are seeking admission in HELP University (Or any other University in Malaysia), in everything from the application process and visa application and documentation to arranging for their accommodation – and even arrange to pick up the students from the airport and all in FREE of charge. We make the students familiar with the life in Malaysia and in HELP University, with the help of our extended services that will make every student feel at home. In simple words, If you are looking to study in Malaysia, we will basically do everything needed that you don’t have to look anywhere else. For details about our services click here. To get started right now or for your inquiries or if you want to study in Help University, visit our Online Malaysian Universities Application System (OMUAS) or fill out the Register form from the right side. Someone from our team will get in touch with you at the earliest and will take you through the entire process – clarifying all your doubts and answering all your queries. After registering with us you can log in and upload your required documents and that is the only thing you will have to do in this whole process, we will take care of the rest. Minimum CGPA of 2.75 /4 or equivalent in a Master’s degree in a related field. If you do not have the above scores in English, You can take the HELP English placement Test on arrival to Malaysia. In the case of your disqualification from the above, you will be mandated to take an English course at the HELP University. The list of documents for the purpose of admission to HELP University, are provided on here. It has easy access to public transportation, post offices, supermarkets, shopping complexes, banks, restaurants and other public amenities. 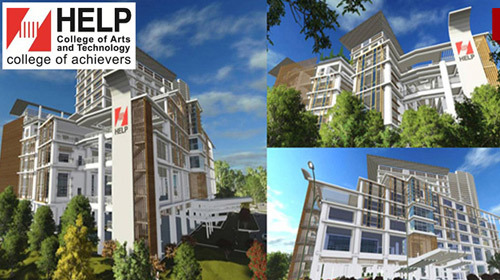 It is located just a few minutes’ walk from the main campus of HELP University. 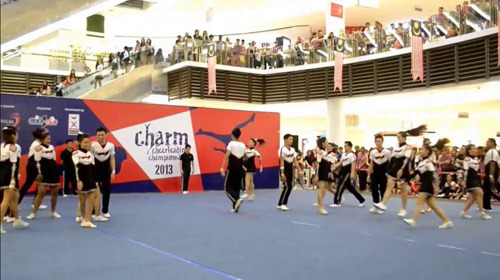 24-hour security and CCTV surveillance ensures safety of the students. 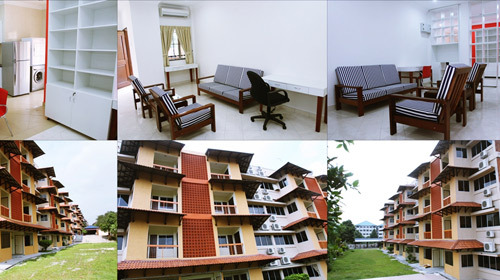 Every Room comes with: Internet, air condition, water heater, single bed with mattress, study table, chair and wardrobe. NOTE – Accommodation will be processed only for those students who are in possession on a valid visa and a duly filled in admission application form. Other Facilities of the University includes student’s access to the state-of-the-art scientific and clinical laboratories, industry standard media center, clinics, libraries etc. HELP offers its students counseling sessions to help them address issues that cause them distress. They have skilled therapists on campus who create a safe environment to allow the children to open up and confide in them. Psychological assessments are conducted from time to time to gauge the mental stability of the children. The SPC at HELP offer guidance to students with respect to other universities overseas, and also help them with various things like visa processing and documentations, detailed entry requirements, application process, pre-departure briefings, overseas accommodation etc. 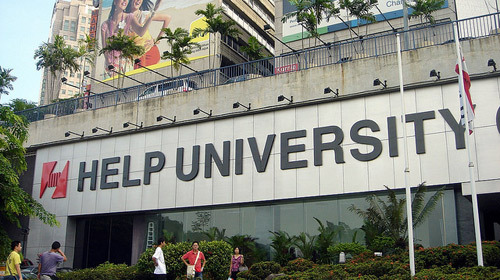 Help University offers a wide range of programs for the students to choose from. In the following tables, we have listed their available programs along with the tuition fees. *Admission fee and other fees have been excluded from this table. Average cost can vary in different years according to University's fee structure. Contact us to receive detailed Fee chart. * Students can study any Masters programs (Excluding Clinical Psychology) with the LLB program by adding RM 20,000. Average cost can vary in different years according to University's fee structure. Contact us to receive detailed Fee chart. *Admission fee for all postgraduate programs is RM 11,875. Average cost can vary in different years according to University's fee structure. Contact us to receive detailed Fee chart. You will need to fill up a HELP Scholarship Application Form and attach certified copies of your academic results. New students will have to submit a HELP Application Form to apply for the selected program and make the minimum payment of RM300 towards Student Application Fee. These will then be submitted to the Scholarships Officer in the Registry before the deadline. The Form will is then forwarded to the Scholarships Officer in the Registry before the specified deadline. The decisions of the Scholarship Committee are announced by the second week of May and October. 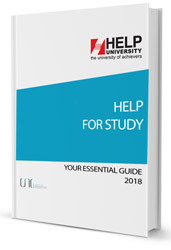 HELP University offers a unique opportunity to acquire an outstanding, multi-disciplinary education at an affordable cost by offering students access to various scholarships. Since HELP has been assistingstudents who carry their HELP learning experiences back to their own cultures, share their knowledge with future generations, and launch successful careers, there are different types of scholarships offered by the University based on exemplary personal skills, academic achievement, extracurricular participation etc. While the HELP KLSCCCI Scholarshipaims to promote entrepreneurial practices through education, the School Achiever Scholarship Awards (SASA) encourages students to contribute to society. 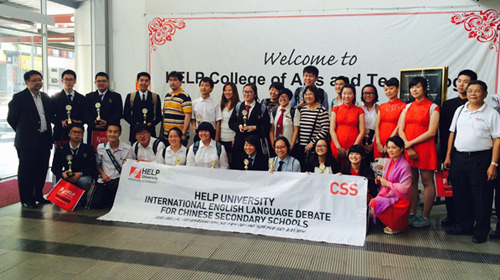 HELP University, Malaysia is one of the most renowned private Universities in Malaysia and it was established in the year 1986. 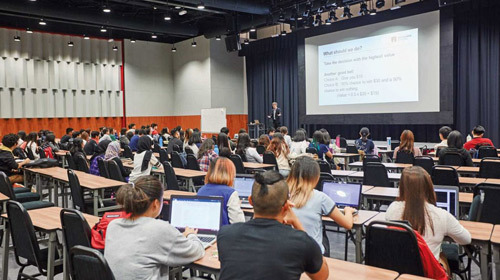 There are a total of 10,000 students in the University, and among them, 2000 students are from foreign countries like Europe Asia Middle East and Australia. It mainly specializes in Business, Entrepreneurship, Finance and Accounting, Management, Law, Psychology, Communication, Hospitality Management, Liberal Arts and Information Technology. Students can also study Postgraduate and Doctorate courses here.